It’s not uncommon for people to neglect their eyes and go for several years without an exam. 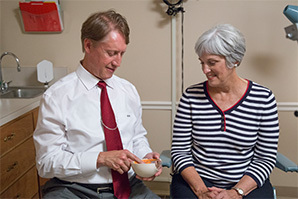 In fact, we’ve noticed that most patients don’t realize how often they need a checkup since changes to eyesight happen gradually and can go unnoticed. This delay may result in serious health problems. However, this situation can be avoided by visiting an optometrist. With 12 locations around Jeffersonville, IN, throughout Kentuckiana, there’s always an optometrist close-by to help you see life clearly! Keep reading to learn more about the importance of regular eye exams and ensure your eyes remain healthy. 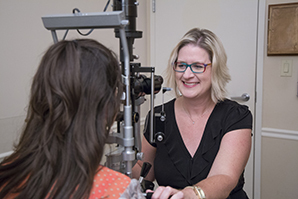 Even if you’ve never worn corrective lenses, a regular eye exam is essential to catch vision problems you might have acquired over the years. As we age, our eyes change, which can lead to headaches, eyestrain, and difficulty reading. If both eyes aren’t working together, it can lead to them going cross and affect depth perception if glasses are prescribed. Routine eye exams may detect more than just vision problems—they can also catch eye diseases early. While your eye doctor can recognize symptoms of these health problems early on, most patients won’t notice changes in eyesight until it’s too late. 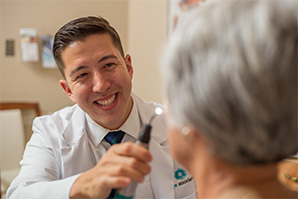 A regular eye exam may catch glaucoma, diabetic retinopathy, cataracts, and age-related macular degeneration before these conditions get to a point where they can no longer be treated or have permanently altered your vision. Appointments take anywhere between 45 and 60 minutes and are not invasive. You may be surprised to learn that your exam will require you to do more than simply read numbers and letters off of a chart. 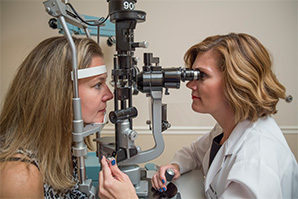 An optometrist will need to perform tests that help them examine the internal workings of the eye. Once again, this isn’t an invasive exam, but the optometrist may need to use eyedrops to dilate your pupils. If you haven’t been keeping up with your eye examinations, then it’s time to schedule your eye exam today. Everyone between the age of 6 and 60 should have a comprehensive eye exam performed by an optometrist every 2 years. Anyone older than that should have their eyes checked more frequently, at least once a year. Take care of your eye health and make an appointment today with Dr. Black’s Eye Associates. 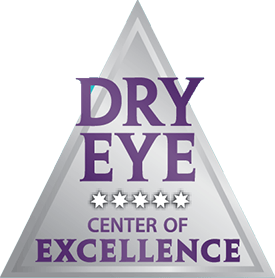 We have several locations where our board-certified eye surgeons and eye doctors will ensure your vision is at its best so that you can see life clearly.